Love is in the air. Now let's add a little bit of suspense. 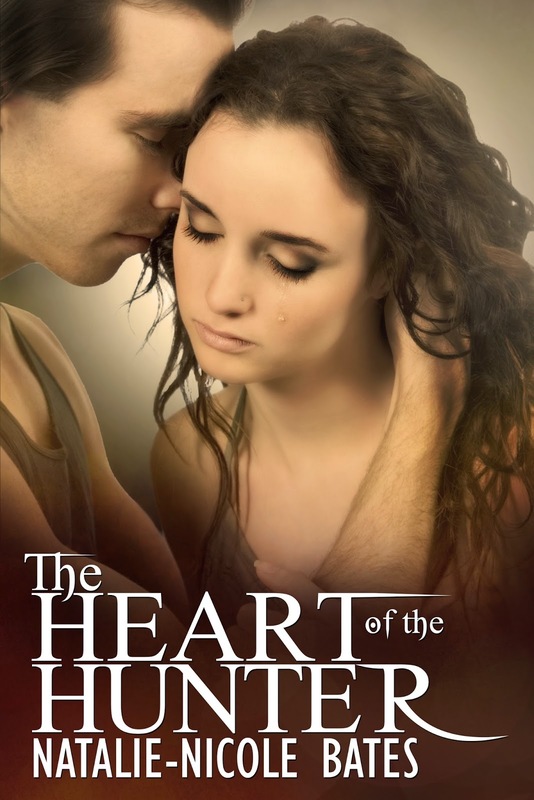 Today We are bringing you an amazing romantic suspense from Natalie-Nicole Bates, The Heart of the Hunter! Before we look at this book let's learn a little about Natalie-Nicole. She currently resides in the UK where she is working on her next book and adding to her collection of 19th century post-mortem photos and antique poison bottles. Here are the links for buying the book! Go learn more on the blogs that are featuring this great book today!